Casement windows are energy efficient, secure and beautiful. As a result, it comes as no surprise that this style of window is the most popular selling window style. 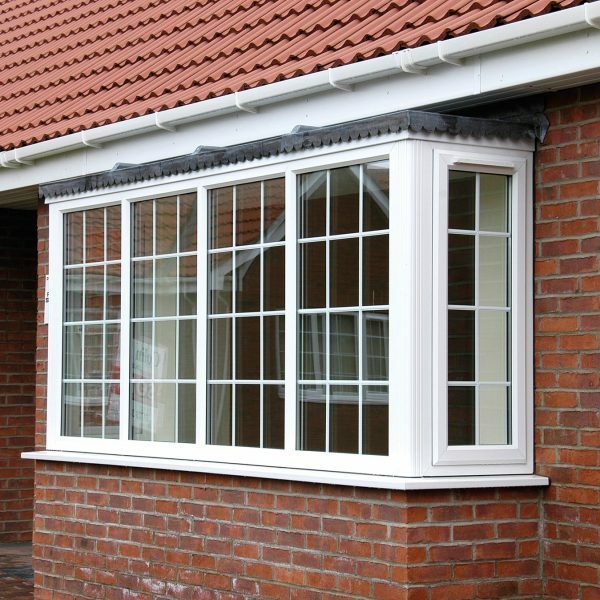 The Casement Window is available in a wide range of materials such as uPVC, Aluminium, and wood, we can design this window style to meet your requirements. You can also pick top or side hinges, pick the type of glazing you want and any other finishing touches. We can make each window to how you like it, using your choice of material and glass. For instance, See how St Helens windows can quickly transform your home today and get a free quote. Allow more light to enter your home. Can help to reduce energy bills as they are energy efficient. More secure, key locking handles, shoot bolts and toughened glass all contribute. Keep the heat in with our A rated double or triple glazing. The uPVC casement window allows light to enter your home and with their energy efficiency can further help save money on energy bills. They look magnificent and of course, can keep you safe. The Casement window can be designed for how you like them. Get in touch today to find out more about our A-Rated choice of Casement Window styles and to see what fantastic offers we have available! Call 01744 611 203 to speak with a member of our Casement Window Specialist Team today. Simply fill in your details below to receive a Casement Window brochure filled with a selection of window styles.